We, as well our staff have created a friendly and courteous atmosphere that is truly special. We stand ready to serve the guests 24x7 and will provide all kind of information regarding places of interest in and around the city. 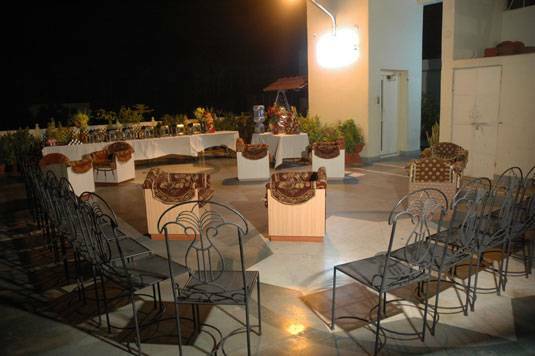 Hotel Kalyan is a beautifully structured hotel situated in the heart of the Pinkcity. It is located at a distance of 13 Kms. From Airport, 1 km. from Railway Station and Central Bus Stand. 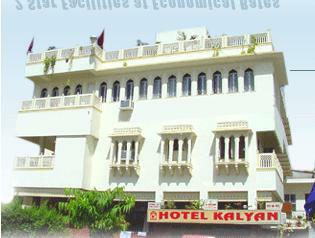 Hotel Kalyan is a first Class budget economy Hotel located in the heart of Historic Pink City Jaipur (Raj. 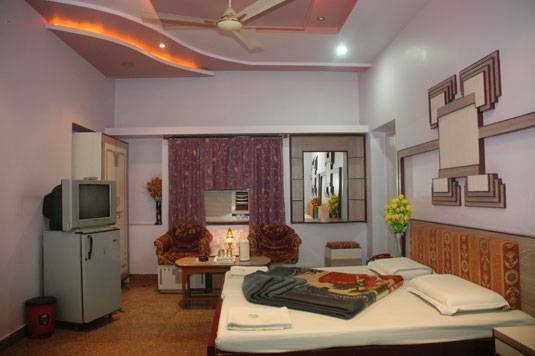 )It is fully facility Hotel providing the domestic & International Travelers easy access to major tourist sites & Locally to bus station , Railway Station, Shopping Centres and Airport and JAIPUR is well connected with famous tourist places like Delhi, Jodhpur, Pushkar, Agra, Udaipur and Jaisalmer. Jaipur is as enticing tourist and shopping destination. Its backdrop of rugged hill, crowned by forts and temples never fail to mystify and excite a visitor. The enchanting Pinkcity, as it is know with latticed windows line the streets and bazars with their rose pink colour, lending enchantment to the scene, which is almost magical at sunset. The Pink City is considered a marvel or town planning and drew the peace-loving merchants and craftmen to its streets and colonies earmarked for them. Even today it is a major center for jewellery, textiles and crafts. Just 260 Kilometers from Delhi and 240 Kilometer form Agra, Jaipur From the golden triangle of tourism in India. 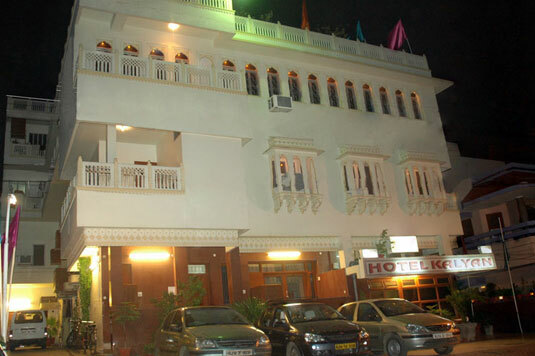 Hotel Kalyan is rated 2 star Hotel by the Indian Tourism Office, Govt. of India, New Delhi. Well-decorated Rooms with modern amenities. Lift, Channel Music, EPABX with STD, ISD, PCO facility. The area in which the hotel is situated is Nice , Quiet, Free Of Pollution and With Friendly people. Location is quiet easy to find. 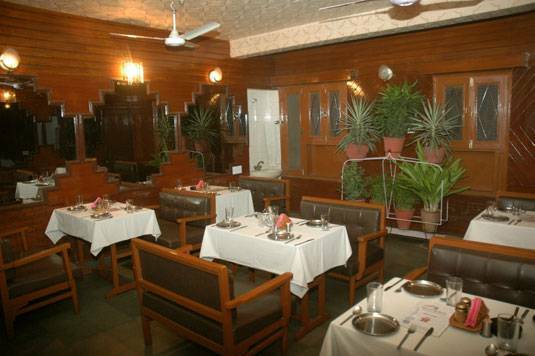 It is located inside the hotel and is made up fully of Wood .Also offers Continental,Chinese and other types of food. 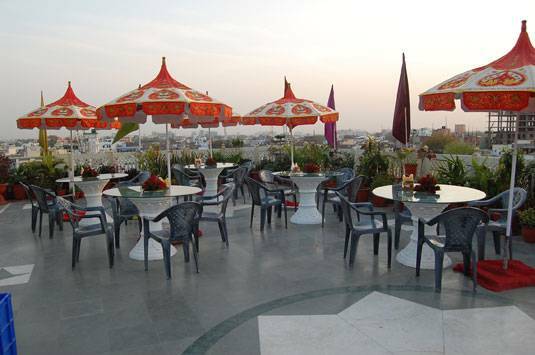 It is located at the Terrace and provides an outstanding view of City.Offers Chinese,Continental and other types of Food. Rooms can be cancelled 3 days before and the rates will be refunded. It is located at a distance of 13 Kms. From Airport, 1 km. from Railway Station and Central Bus Stand.